Happy Tuesday, guys! 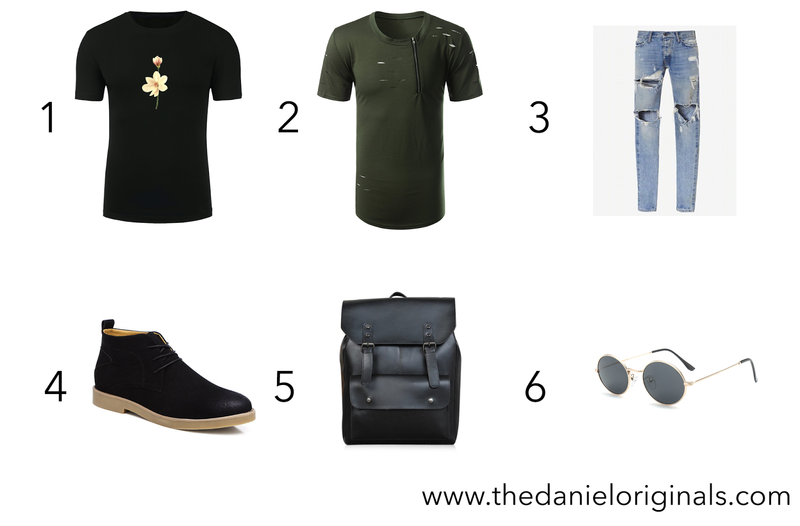 Here is another summer fashion wishlist that I think every guy should own it. Feel free to click the link below to check out the product!